Jeffrey Pryor was in the midst of building an exhibition this summer at the Manhay History 44 Museum when his friend Pierre Veybreyt approached and told Pryor to drop everything. His taxi had arrived. He hadn’t ordered a car, but Veybreyt kept insisting. Probably a language barrier miscommunication, Pryor thought. The University of Missouri–St. Louis combined BA/MA student was under the impression that his French had become pretty good, but clearly, he needed to keep studying. Finally, he caved and walked out of the institution dedicated to World War II’s Battle of the Bulge in Manhay, Belgium. 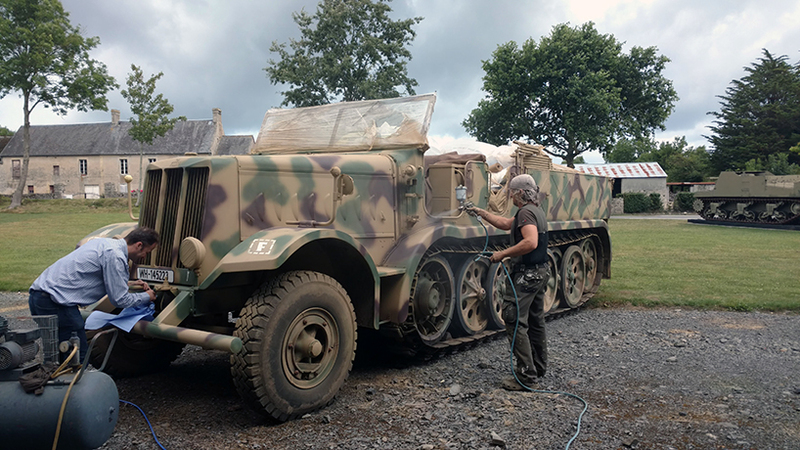 Outside sat a genuine WWII U.S. M51 5-ton truck as well as the vehicle’s restorer, the author and historian Eddy Monfort, who wanted Pryor to drive the artifact through the Ardennes Forest to one of the best-preserved sites of the Battle of Bulge. Strangely enough, this was not Pryor’s first time driving a WWII vehicle. The previous summer, he had driven a Famo, a German half-track, in Normandy, France, when exhibit building at the Overlord Museum. 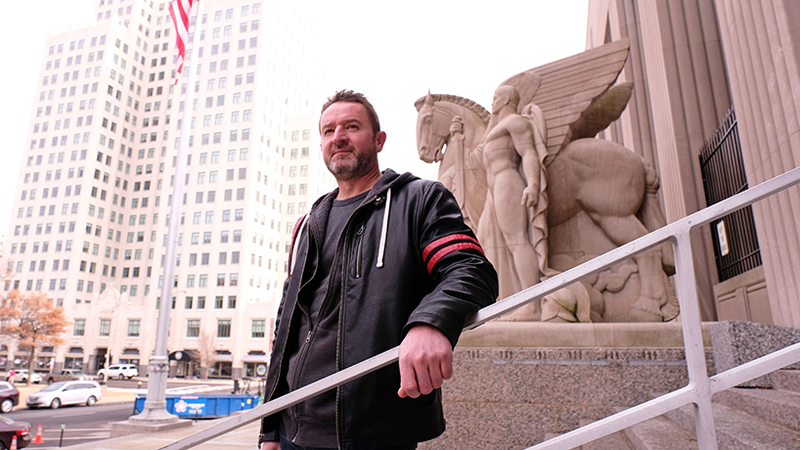 Pryor, at 44 years old, is on track to graduate in December from UMSL with a graduate degree in history with a concentration in museums, heritage and public history. After a decade in the U.S. Navy Seabees followed by another as a pipefitter at the Department of Veterans Affairs, the Missouri native revolutionized his life. He quit his VA job, sold his house and most of his possessions and enrolled full time. His specialty became WWI battles, and he’s spent his summers since in France, where he hopes to end up. 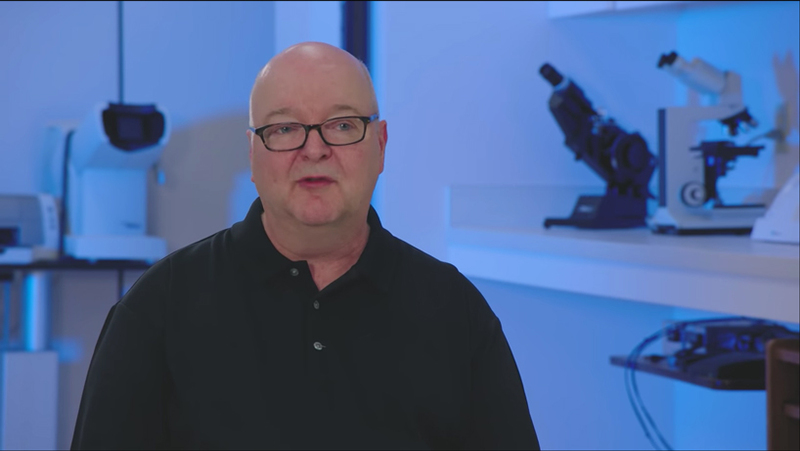 Listen to Jeffrey Pryor discuss his experience in the U.S. Naval Construction Battalion and how he came to enlist in the Navy. When he got the offer to drive the M51 5-ton truck, Pryor barely had a decision to make. What else could he do but say yes? Pryor’s journey to that moment sprang from his desire to be a voice for history. In 2013, he was living a comfortable, conventional life working at the VA. Shortly afterward, Pryor noticed headstones in a movie that weren’t the standard type of local U.S. military cemeteries and realized that the shot was filmed outside the country. He started researching and discovered the American Battle Monuments Commission, which administers all permanent military cemeteries across the world, mostly from WWI and II. 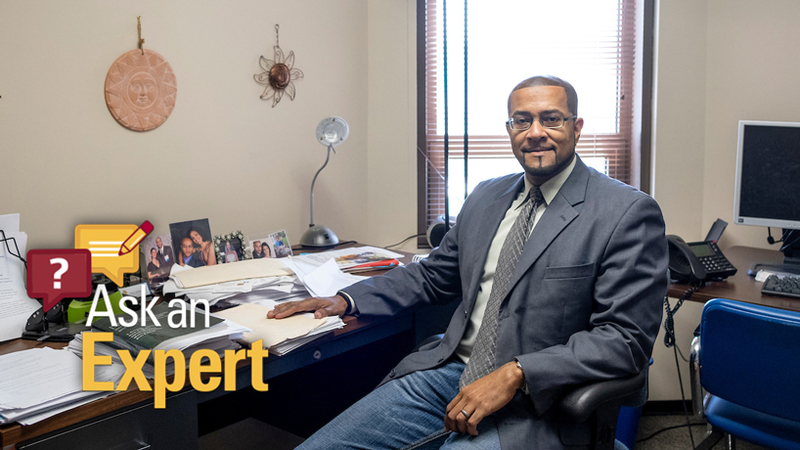 ABMC was hiring, and Pryor pulled together an application, started learning French via Rosetta Stone and waited. Months passed with no word, but he kept following up until human resources finally rendered judgment: not qualified, not selected, no history or French skills. 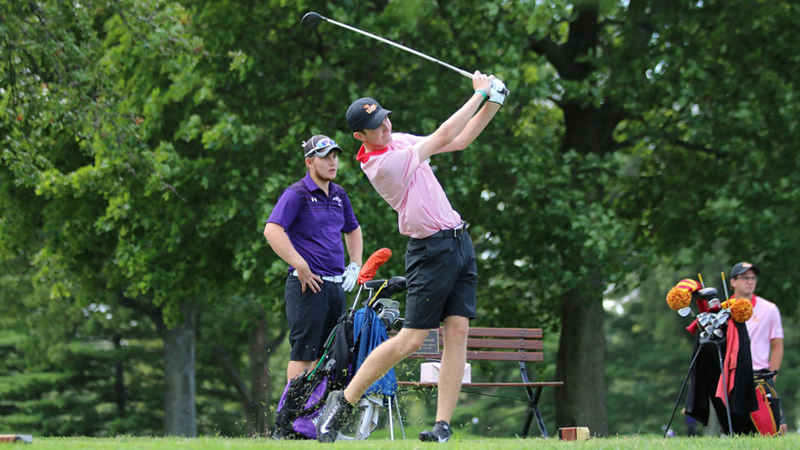 He enrolled at UMSL and, for two years, studied part time while working night shifts. If he could reduce his overhead by living minimally, Pryor thought he could quit the VA. Driving home one day, a kid waved at him from a school bus. It dawned on Pryor that a converted school bus would make a perfect tiny home. He found a community of converters – aka “skoolies” – and dove in. Pryor won a bus in an auction in Ohio. 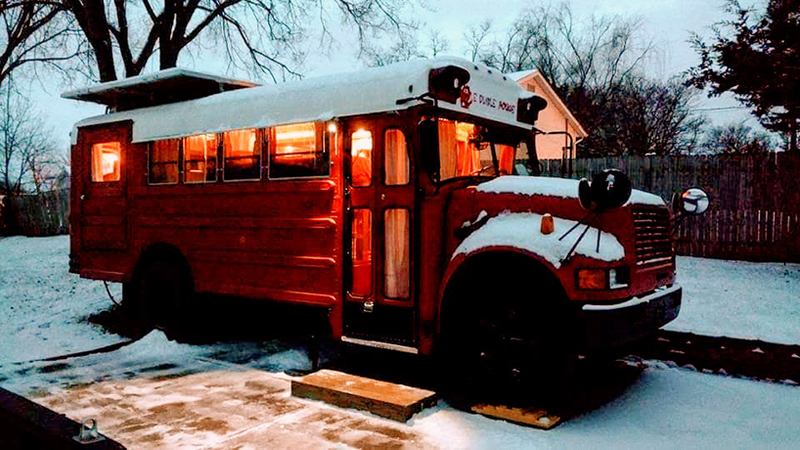 Three months and $6,000 later, the bus, dubbed “Le Diable Rouge,” was ready. Pryor renovated it to include a full-sized tub, efficient air conditioner and heat pump, rooftop deck and solar panels. He used wine boxes to build drawers and decorated the interior with them, and the result has Instagram and Facebook followings. Pryor started studying full time, and in January 2017, got an internship doing exhibition building at the Missouri History Museum, which turned into a contractor position. That summer, he joined a study-abroad trip to Strasbourg, France. One rainy day, he ducked into a museum to ask directions to the Army Ranger battle site Pointe du Hoc and discovered it was two hours by foot. As he turned to leave, a “wild, scraggly haired gentleman” told Pryor he was mad to walk that distance in the rain. If Pryor could hang out for a little bit, they could drive there together. That gentleman turned out to be Veybreyt, a roving exhibition preparator installing at the Overlord Museum, and the two bonded over their shared passion for history. Pryor has a knack for making instantaneous connections, which he attributes to his open mind and social awareness. The same summer, he visited the Aisne-Marne American cemetery in Belleau, which is home to a Marine pilgrimage site, Devil Dog Fountain. By chance, Pryor met Belleau Mayor Nadia Crapart, who asked why a Navy veteran was interested in the site. Crapart threw him the keys to the historic site and invited Pryor to stay on the fourth floor of her chateau. He lodged with her family for a week, cooking for them, practicing his French and building another lasting connection; she’s one of three references on his resume. When Veybreyt invited Pryor to return the following summer to help with exhibition building at the Mahnay History Museum 44, he jumped at the opportunity – after leaving Belgium, he traveled through Strasbourg and celebrated Bastille Day in Paris. After graduating, Pryor would like to return to France and hopes to leave exhibition preparation behind for a more curatorial role. Last year, he reapplied to the ABMC. After passing the job interview in December, Pryor missed the French portion by a handful of points. He might have been disheartened except HR encouraged him to study up and try again. He did so in October. While he waits, Pryor has been interviewing for historian and curator positions at Yosemite National Park, the United States Air Force, the Pentagon and the Navy, though the ABMC holds sway over his heart. While in Paris, Pryor had visited the Suresnes American Cemetery and the graves of the 24 female nurses who were the subjects of his thesis. Working as the cemetery superintendent calls out to him.